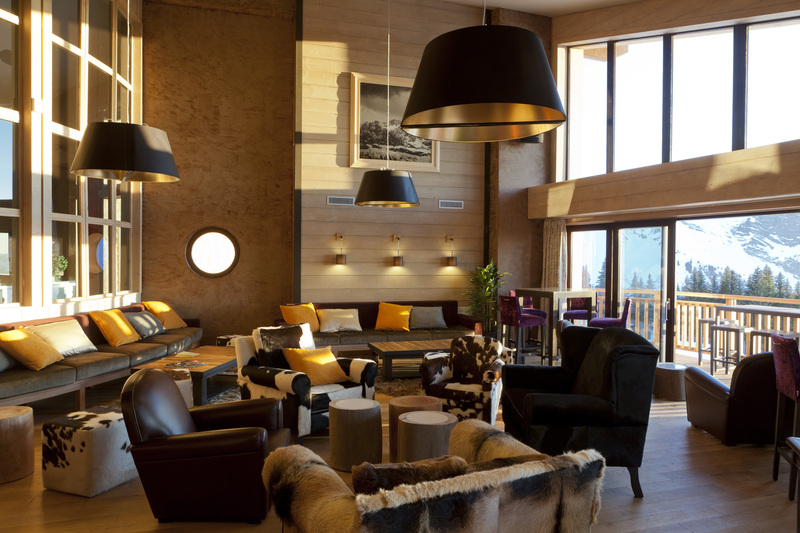 Then, French hospitality group Pierre & Vacances began constructing its own, purpose-built, resort and apartment complexes, with all the panache of the best ski-in, ski-out properties in North America. 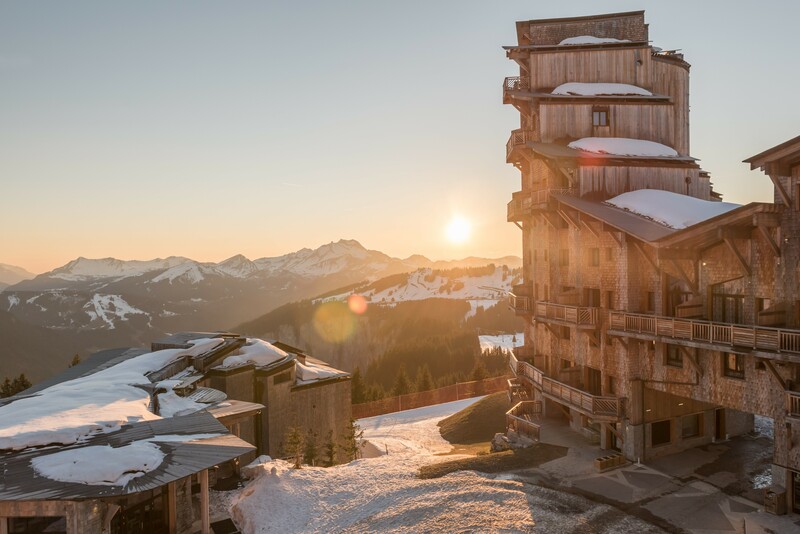 Arc 1950, L’Amara in Avoriaz, and Les Terraces d’Helios above Flaine, all in the French Alps, are delightful, contemporary developments, with five-star hotel-style service, spas, bars, pools and – most importantly of all – properly designed ski-in, ski-out facilities. More are in the pipeline, meaning you don’t have to buy a $10m apartment in the Engadine to enjoy high standards in your “own place” on the slopes. Darius Sanai speaks to Martine Balouka-Valette, Chief Executive Officer of Tourism at Pierre & Vacances, about the Alps and other holiday trends. Martine Balouka-Valette: Yes. They don’t want to have less than what they have at home. It means that now we are going more and more premium. Price is not an issue – at all. They are looking for services. And we are cementing that, because we need to meet their expectations. It’s key for us. When you are a family you now expect a certain type of product. When you are young and you want to sing and dance and ski and you want to have very good time, it’s slightly different. Families expect us to take care of the children in order to allow the parents to spend time in the spa and skiing. They are comfortable and feel secure that we can take care of their kids. We have developed various products in order for people to enjoy their vacations their own individual time. Martine Balouka-Valette: Yes, we have signed an agreement with HNA Tourism Group (Hainan Airlines) that own 10% of Pierre et Vacances Center Parcs in total, to develop the Center Parcs concept in China. We have an agreement that the outline is to build four projects in the next 3 years. And we also plan to develop a Chinese mountain resort because they are very fond of our facilities at Avoriaz in France. I think with the 2022 Winter Olympics (in Beijing) in mind they want to create a new destination on the mountain that can be completed with new apartments that they have in the mountain, to convert it into a ski resort destination. Martine Balouka-Valette: Yes. They love our resorts in France; for example in summer they enjoy coming to Center Parcs to enjoy the Loire castles. They enjoy the mountains, and in Paris we have Adagio (apart-hotels) with more than 5,000 apartments, they are very fond of this type of destination. So the three brands (Pierre & Vacances, Center Parcs, Adagio) meet the expectations of the Chinese clientele; we are pretty sure it is an upcoming market for us. I think it can be a very important business but we have to be careful that we balance between the domestic market and the Chinese market because otherwise the other clientele will disappear because when you have a dominant clientele, it’s not appealing.